Dental fiber solutions provided by FiBER FORCE®, CST®, FAST SPLINT MATRIX® and BIOLIGHT® lines of products are the result of a collaborative effort between two companies: Synca Marketing Inc. and B.C.M. (Bio Composants Medicaux). B.C.M. has significant R&D and manufacturing experience in the field of resin-impregnated fibers and has been manufacturing dental products for several significant global dental companies, as well as under its line of branded products, since 1992. Synca was involved in the early development and continued evolution of dental fiber posts, as well as a host of innovative dental products, and has specialized in dental marketing and distribution since 1986. Through our network of global distribution partners Synca and B.C.M. 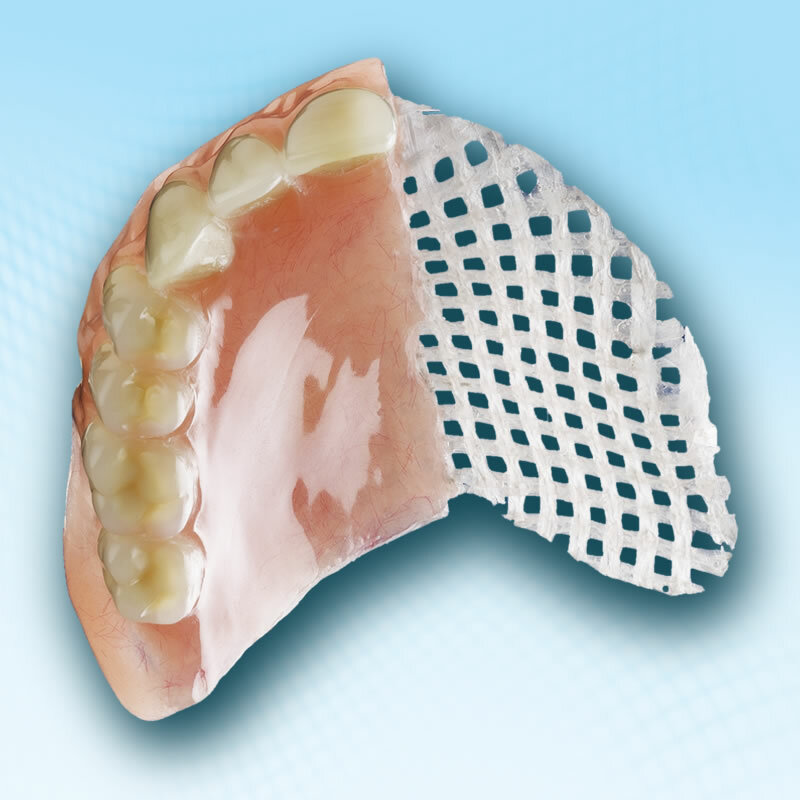 strive to develop and provide innovative and relevant dental fiber products to dental professionals worldwide.